Last week’s #FriFotos theme, back by popular demand, was night. I shared these photos on Twitter throughout the day. The theme for this week is JOY. Share your joyful and joyous pictures with the world on Twitter and Instagram this Friday, April 3, 2015. I take many photos at night, but since I’m usually without a tripod, it is difficult to find a steady surface to place the camera to allow for a long exposure. Often, I return home and sort through dozens of attempts at night, and only manage to find one or two photos that truly capture the magic and beauty of this time of day. The “white nights” experienced in the summer in the northern most parts of the northen hemisphere are special to experience. 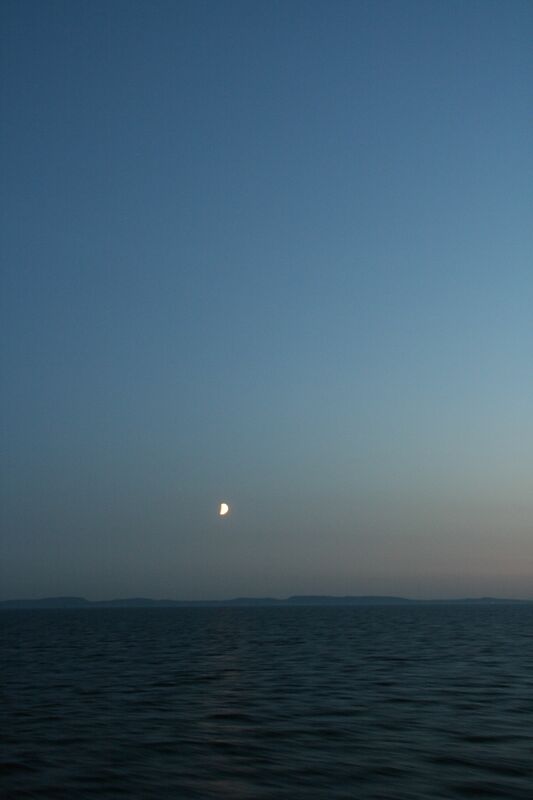 I was on a cruise in the Baltic Sea in June when I captured this photo below, which was probably taken in the middle of the night. Most people closed their drapes to keep out the light and to sleep better, but I enjoyed sleeping with the curtains and windows open, listening to the sounds of the sea and watching the sky ever so slowly change to darkness. This is a photo I shared the last time the theme was night – in June 2014. This is taken from a cruise ship on the Baltic Sea. When we arrived in Positano, Italy, after a quick visit to Capri, it was just about time for the sun to set. Wandering along the narrow streets and watching the glow from the lights inside the buildings, we explored this magical town. 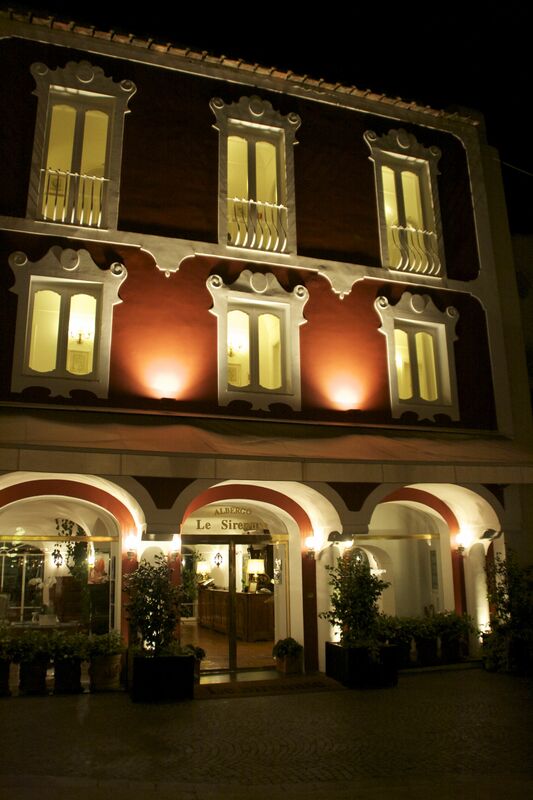 The beautiful Le Sirenuse hotel in Positano, Italy. During our trip to Sydney in late May and early June, we experienced the Vivid Sydney festival – night time events around the city that brought crowds to watch waterfront buildings transformed by light displays. The display on the opera house made it seem like the white “sails” were folding or crumpled pieces of paper. 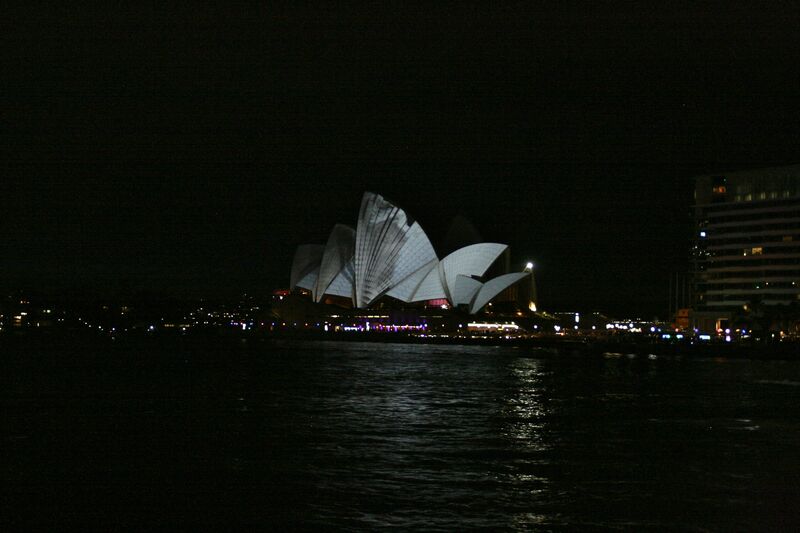 The Sydney Opera House lit up for VividSydney in 2012. Just last month in Dublin, I saw the city lit in green for St. Patrick’s Day. 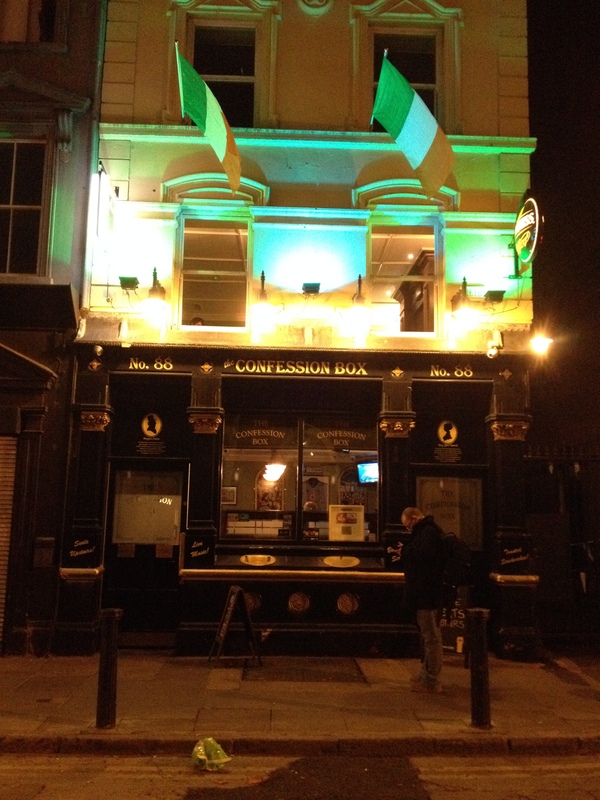 The Confession Box, a pub in Dublin. 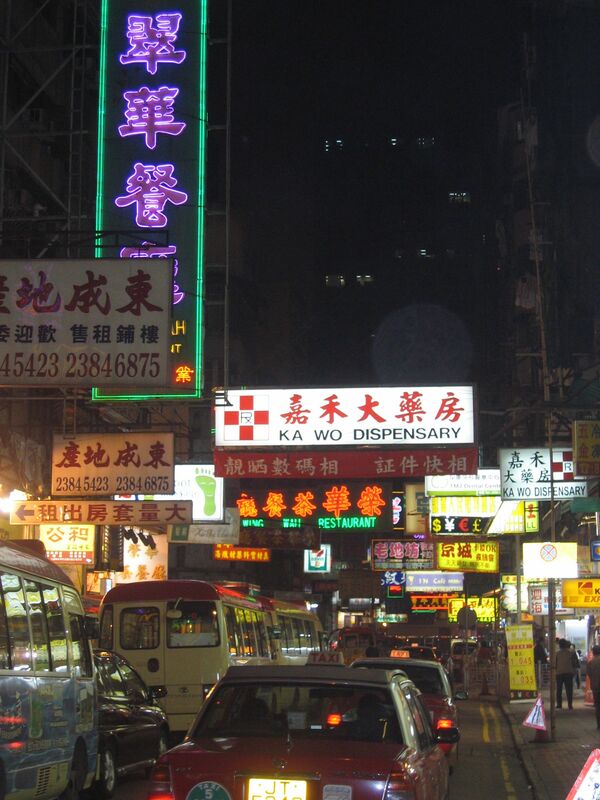 In Hong Kong, there are lights and signs everywhere, and it provides a colorful backdrop at night. The streets of Hong Kong at night. New to #FriFotos? Here’s a quick guide on the rules by Jeffrey Epstein. #FriFotos was started on 15 October 2010 by Jonathan Epstein (@EpsteinTravels). Jonathan is the President and Owner of Celebrated Experiences, a company focusing on travel to the UK and Ireland. He is passionate about photography, his favorite hobby. Each week Jonathan cohosts #FriFotos with Stephanie Diehl (@TravelDesigned), Charles Yap (@CharlesYap), and two guest co-hosts that change each week. Jeffrey Epstein (@jeffreyinmotion), CEO of HBIM was a key advisor in the creation of #FriFotos and continues to assist in the Forum’s growth and success.